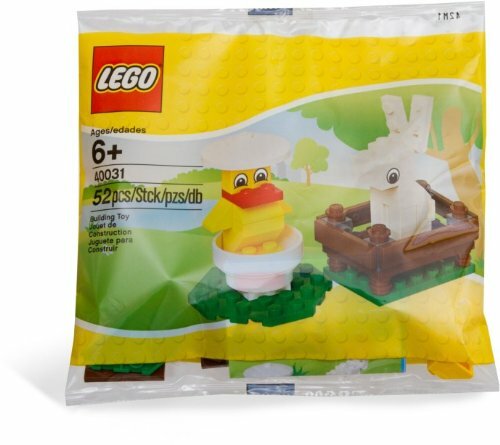 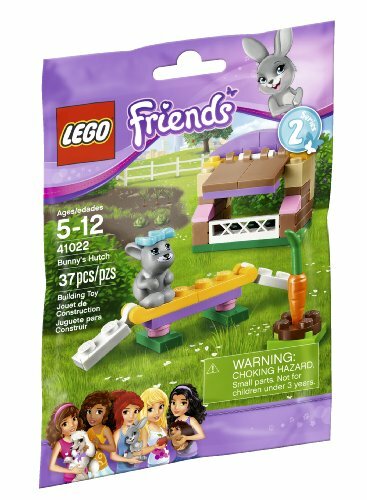 With Easter around the corner, these Easter Lego sets would make perfect gifts for kids. 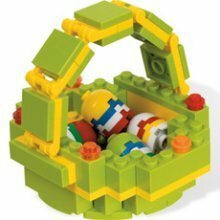 You could add them to their Easter Gift Baskets. 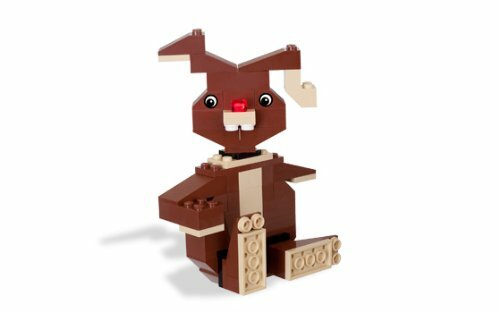 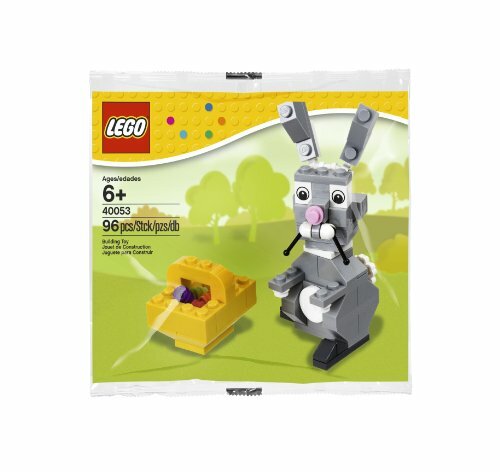 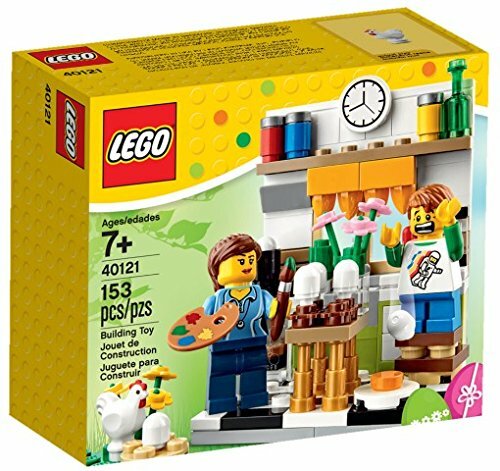 These Easter Lego fun sets are great for kids to build their own Easter bunny and Easter baskets. 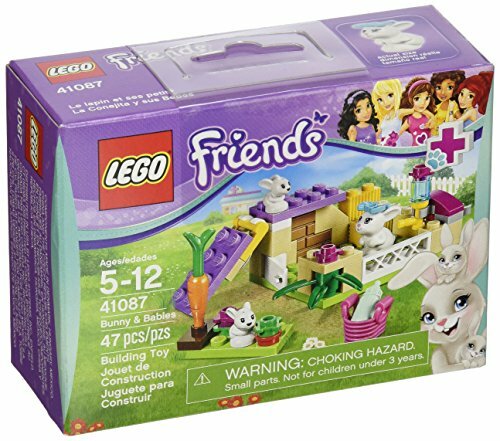 They would make for some fun playtime during Spring and beyond. 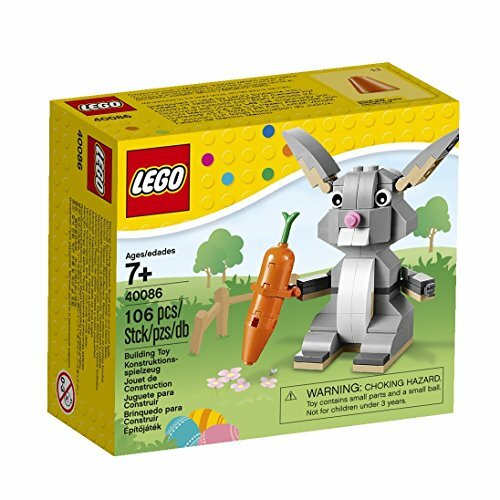 Join them as they get creative with their Lego Easter sets. 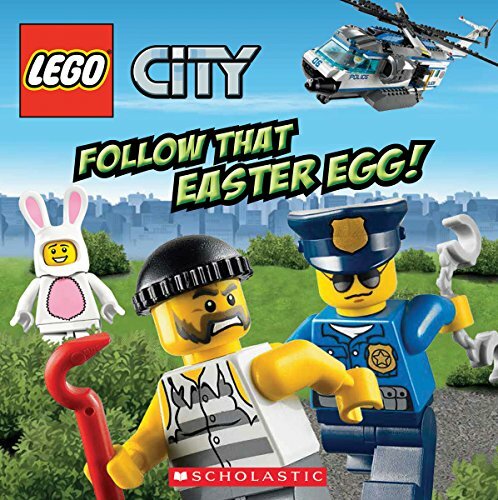 Wouldn’t your child enjoy a Lego Easter Building block set?